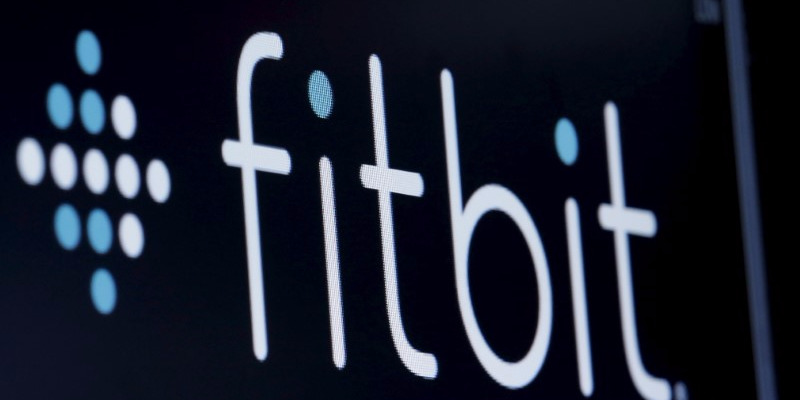 – This story was delivered to BI Intelligence Apps and Platforms Briefing subscribers.To learn more and subscribe, please click here.Fitbit plans to launch a dedicated wearables app store in 2017, according to comments made by CEO James Park during CES 2017 in Las Vegas. – Fitbit CEO and co-founder James Park has revealed that the company wants to launch its own wearable app store.Speaking in an interview at CES, Park said he wanted to launch a dedicated store “as soon as possible” and that building one would be helpful for employers and health care companies that use Fitbit’s fitness trackers for corporate wellness programs.Read this: Which Fitbit tracker should you buy? 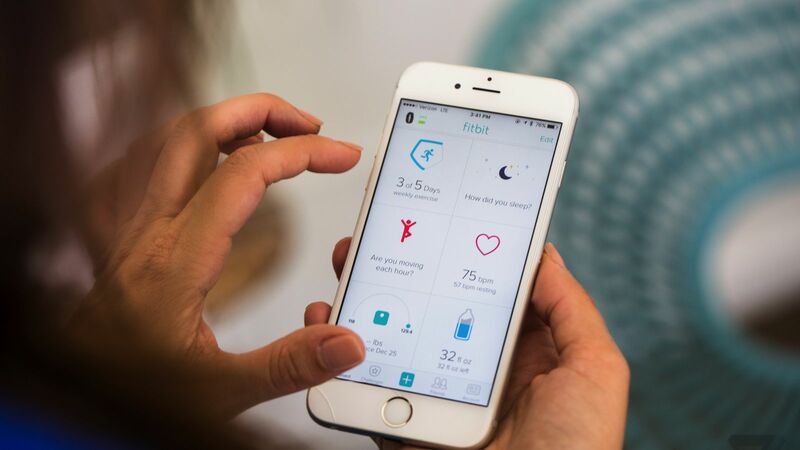 – Fitbit wants to launch its own wearable app store “as soon as possible,” the company’s co-founder and CEO James Park said in an interview at CES earlier today.The new app store would be built using some of the assets Fitbit acquired from Pebble when it bought the struggling wearable startup last month.In its five years of existence Pebble amassed around 14,000 third-party apps in its store, and Park said Pebble had “worked out a lot of the kinks” that go into building an app store.